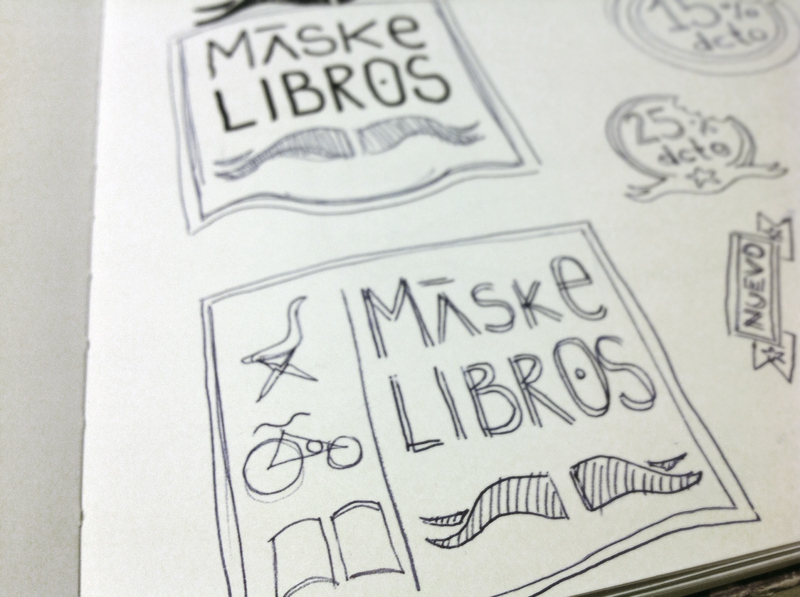 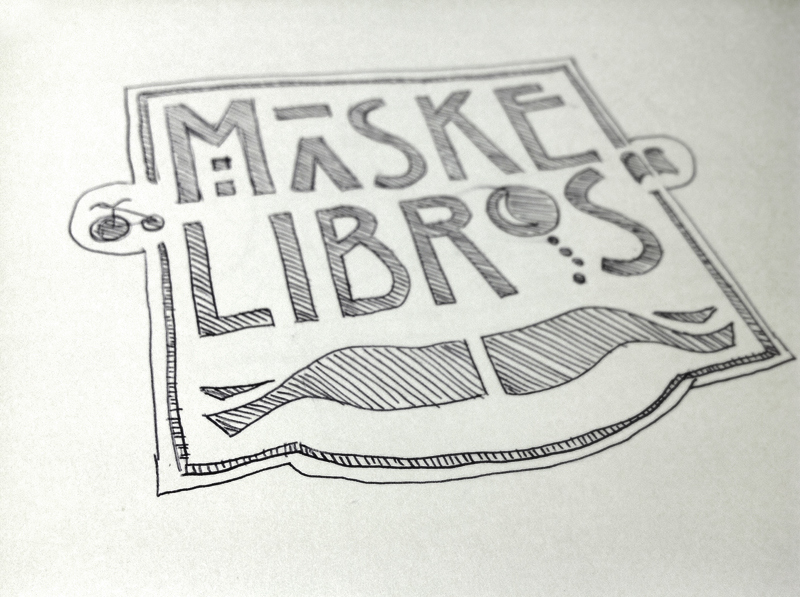 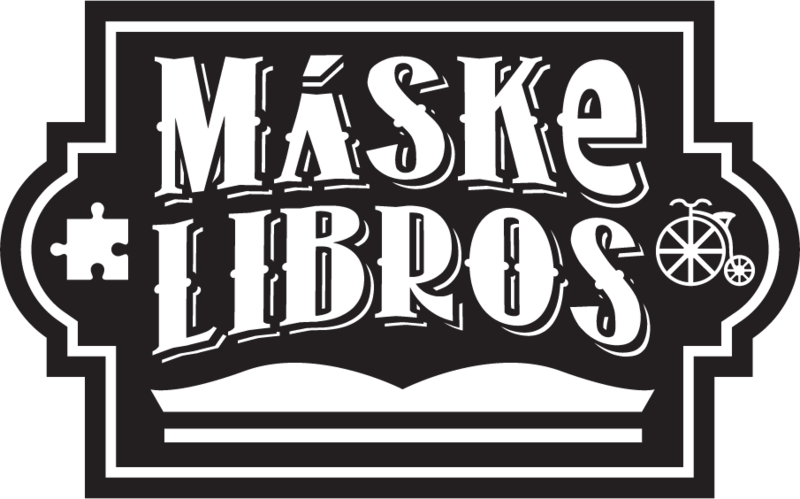 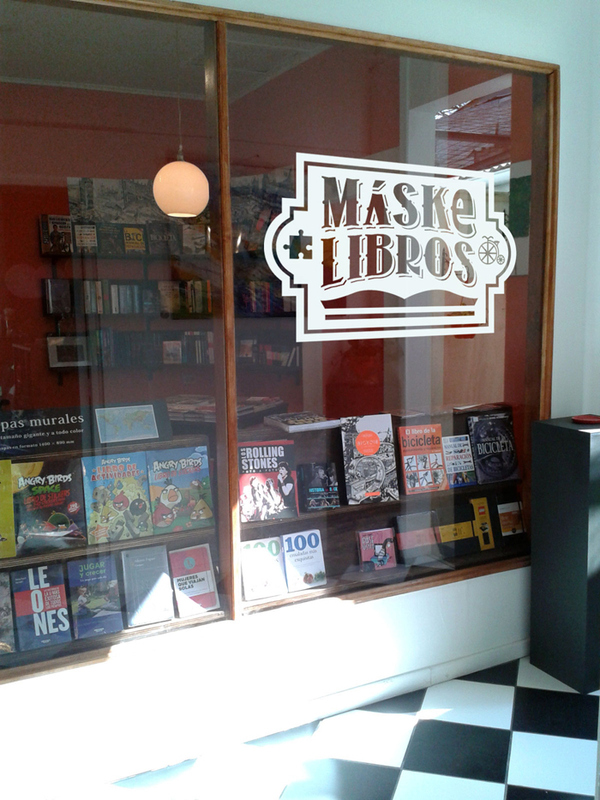 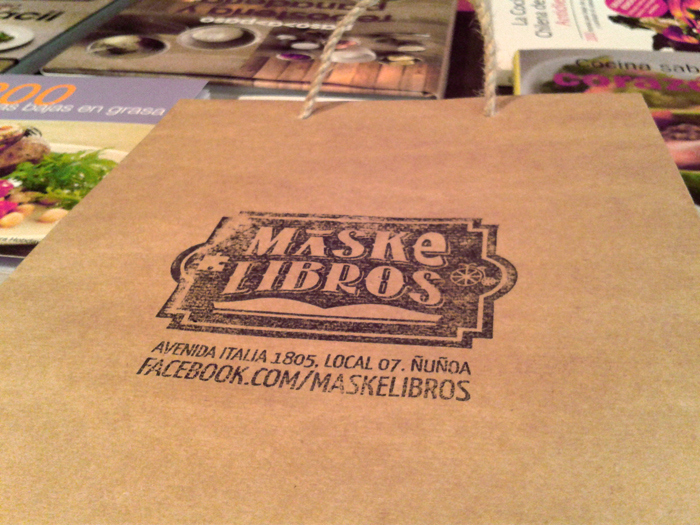 Máske Libros is a small and independent book store located on a fresh neighbourhood in Santiago, Chile. 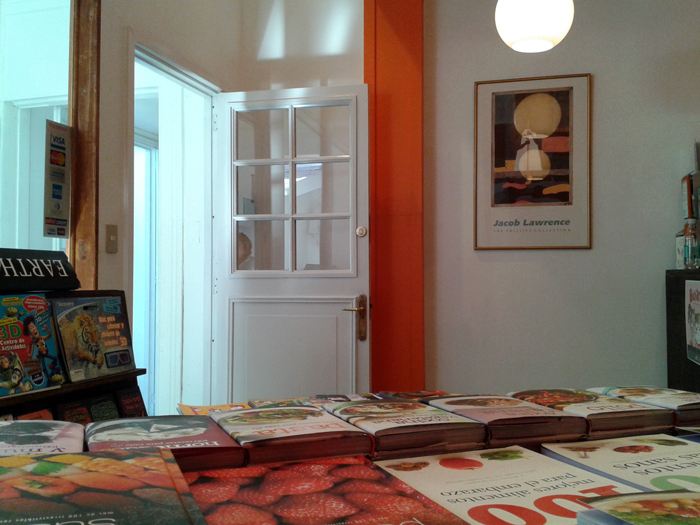 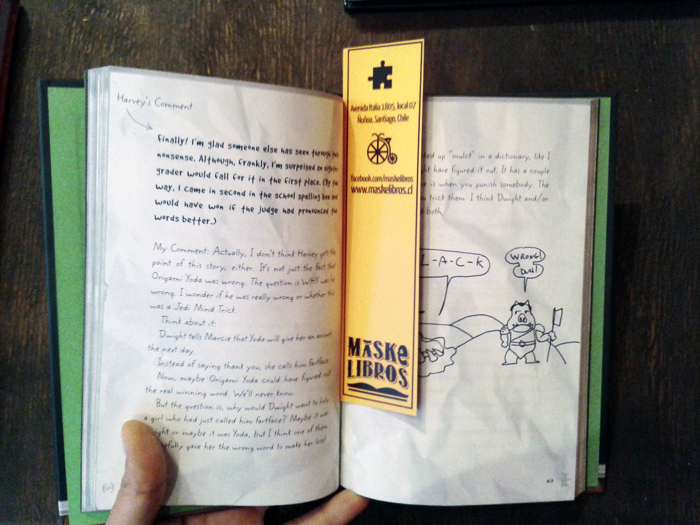 They offer literature with a smile, specializing on children books, cooking books, bike books and novels. 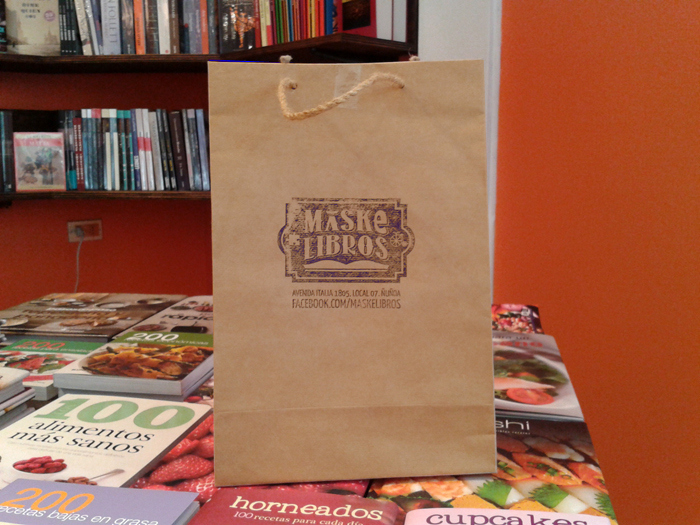 They focus on a good customer service and to re-discover the analog world. 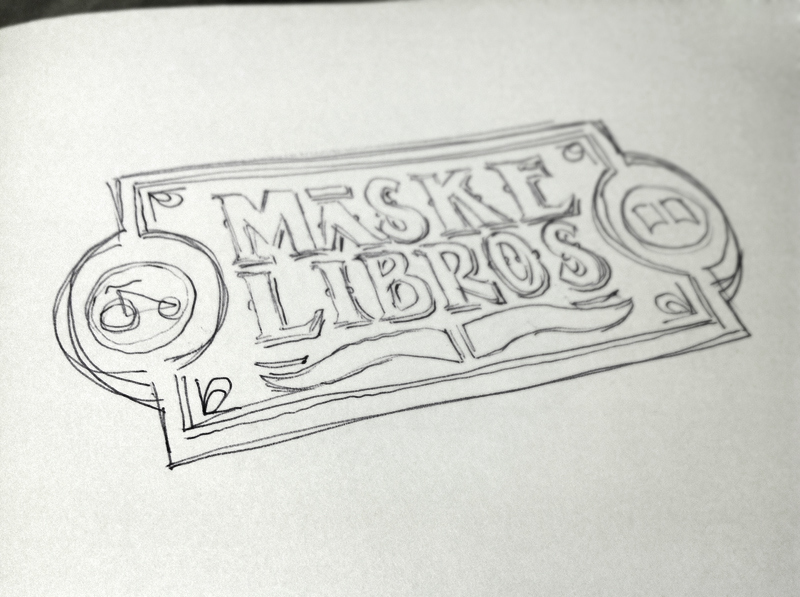 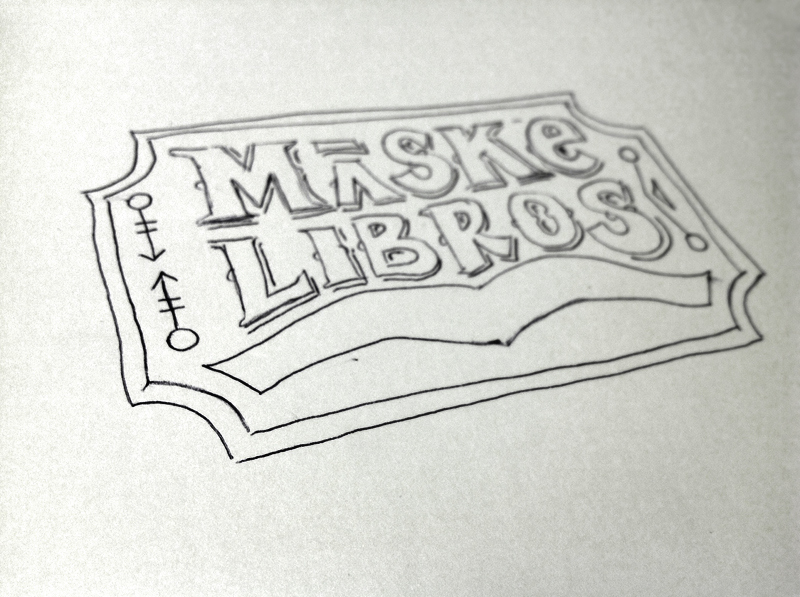 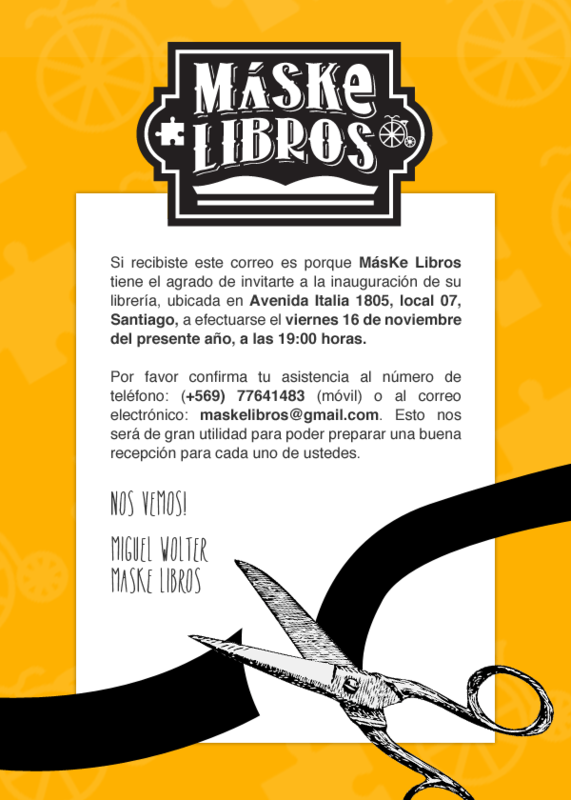 Máske Libros is located in Avenida Italia 1805. 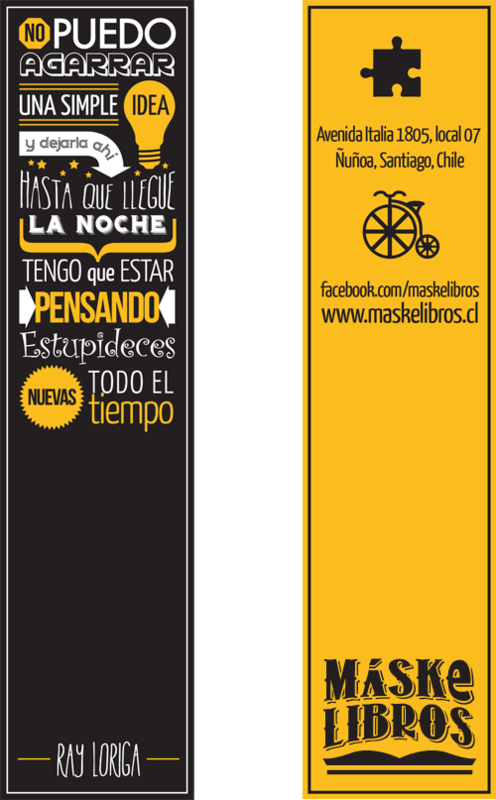 Ñuñoa, Santiago, Chile.